Last week, as Shabbat ended and another week began, I shared Havdallah with my family in Israel. I have always loved Havdallah, ever since first performing this age-old Jewish tradition at Camp JCA Shalom. Under the stars and swaying in the moonlight, the fire illuminated the faces of my friends and counselors – the people who really knew me, and the people who let me become me. As I stood in the warmth of the candle’s flame, I didn’t know that a fire was blazing its way across California at the same time. This fire – unlike my light, shining joy on our week – was one of destruction, taking homes and lives in its path. That fire took my camp. 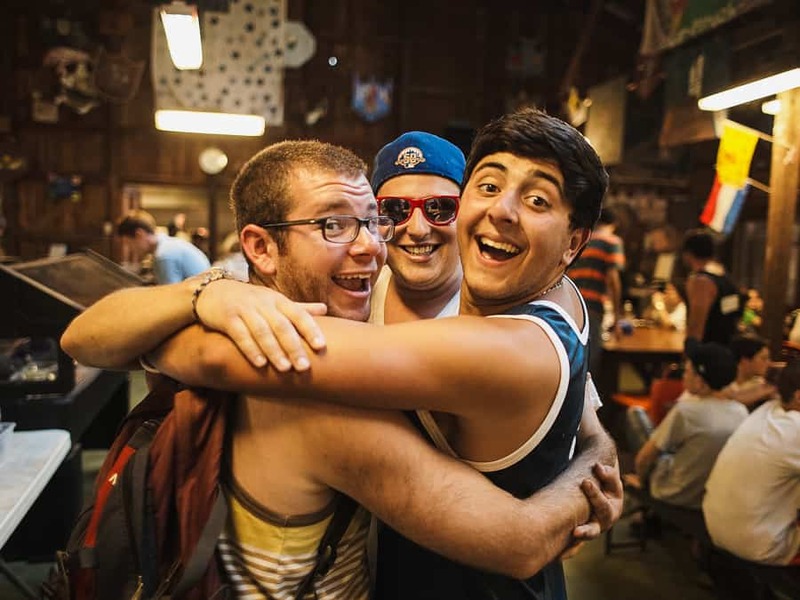 It took my home— Camp JCA Shalom. I don’t know the extent of the damage yet, but I imagine it took the bleachers I helped build. It took the hall where I danced with my first boyfriend (he was much shorter than me, so the slow dance moves were a bit awkward). The fire tore through the cabins where we once giggled, shared our secrets, dreams, future plans. It took the benches where I encouraged one of my campers to take a writing chug (activity) because I saw something in her words then (she is now a published author and knows I am waiting for the dedication because we are still a part of each other’s lives. I am still her counselor, and her thoughtful presence is still part of my life all these years later). There are too many losses to count: The bathroom where my camper shaved her eyebrows off a day before family visits. The mud gaga pit. The places where our praying involved more dancing than saying “Amen.” The amphitheater full of talent shows, sing-alongs, Shabbat services, campfires. 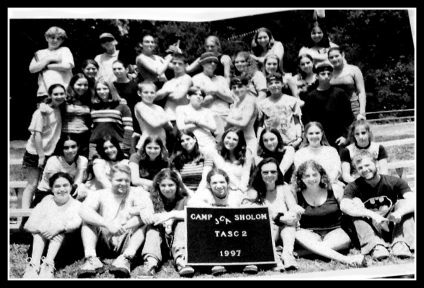 Camp JCA is where my counselor turned co-worker Marla Bennett (z”l) gave me my Bat Mitzvah (yep, I was that kid that didn’t believe in it at 12, so I wouldn’t have done it otherwise). Camp is also where I mourned after I lost Marla, when she was killed in a terrorist attack in Jerusalem in 2002, days before she was heading home and back to camp. Marla is the reason I came to Israel on Birthright. I felt I owed it to her to see why she liked the place so much. She is the reason I fell in love with the country. She is the reason I stay even when it feels too hard to live here. She is my “Giving Tree.” From the time she was my counselor through the rest of my life, Marla has always been a bright light in my life that shines down on me through the darkness. And isn’t it funny, all this talk of light and dark. The fire of Havdallah is so bright, bringing light to our week. And yet the fire in California brings darkness, leaving only ashes behind. But in this time of darkness, I choose to remember the light. Every camp memory is a part of that light. I laughed so hard. I cried so much. I grew. I learned. I loved. And none of that is gone – in fact, it’s illuminated by this tragedy, because I am thankful for all of it. I know there will be a new mud gaga pit. I know there will be new cabins where campers will giggle and share their secrets, dreams, and future plans. I know that there will be a place where a camper can meet her Marla. 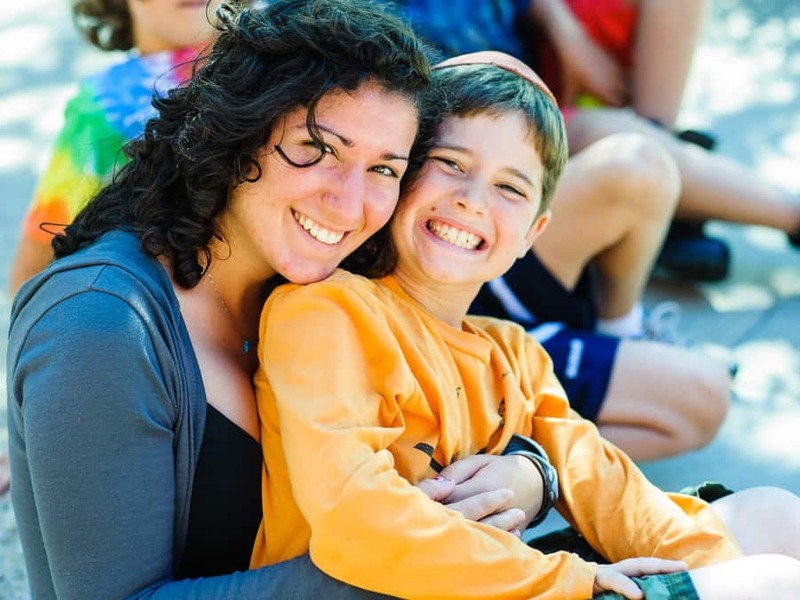 Because just like Marla, Camp JCA Shalom will never be truly gone. It will always be a bright light in my life that shines down on me through the darkness. Molly Livingstone lives in Jerusalem with her husband, her three beautiful children, and her dog. When she isn’t chasing her kids or dog, she is busy working as the Gift of Life Marrow Registry Recruitment Manager in Israel (that, or doing stand up about all of the above).